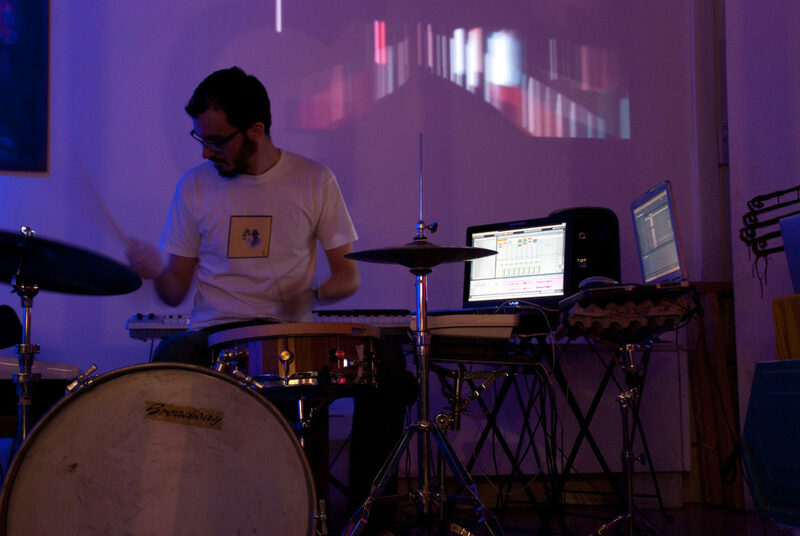 Download free and almost free max for live devices from my collection. Max for live is a Ableton Live toolkit to create custom instruments, effects, and other tools to do exactly what you need. You can see what max for live is here. 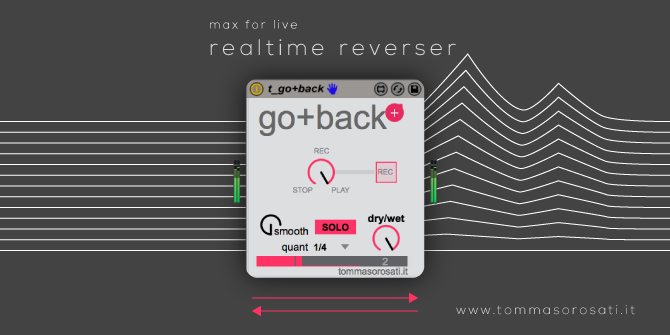 Go+Back is a max for live device that allow you to record and playback musical phrases straight and reversed in real-time. With just one knob you can control all the process: choose the length of the phrase and the start/stop of the playback. 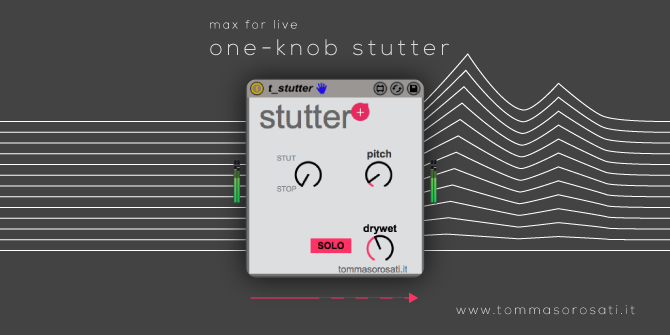 It’s a simple stutter that is activated by a knob in your MIDI controller. There is also a second knob that change the pitch of the stuttering.